Design Lab is the perfect place for exploring design processes and getting creative. 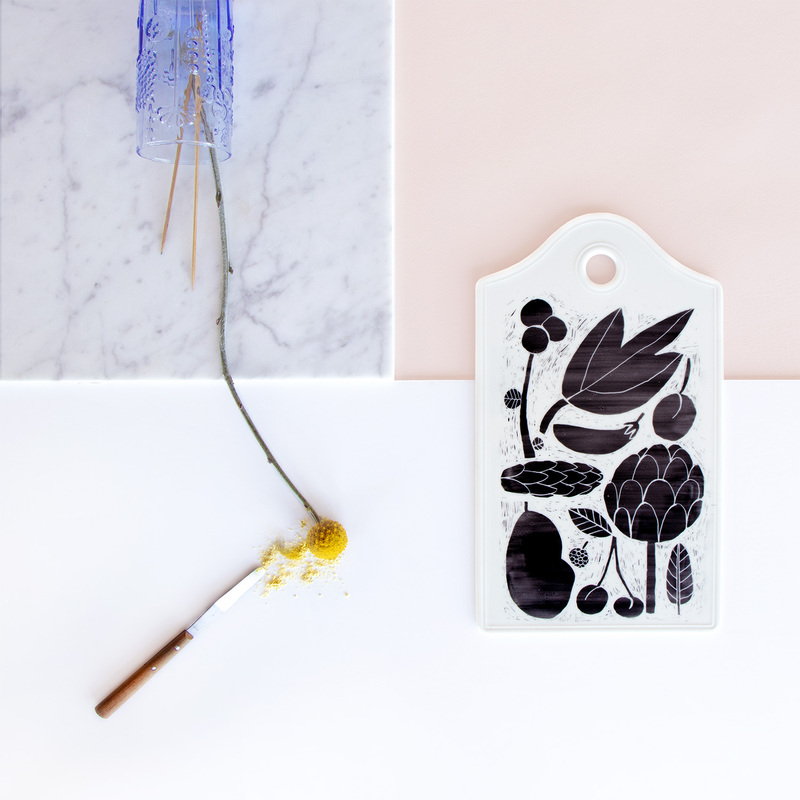 In this workshop you will have chance to test your skills in porcelain painting using a technique often used by ceramic artist Laura Pehkonen. The workshop will be held on the 9th floor of the Iittala & Arabia Design Centre during one day 12pm-4pm. No previous knowledge is required. To get to the 9th floor, use the lift in the centre’s lobby. 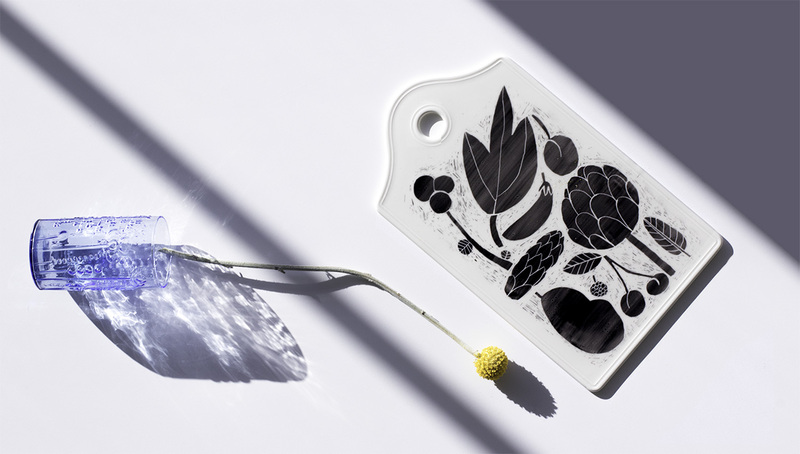 The Paradise Painting -items are fired in the kiln of the Iittala & Arabia Design Centre. You can afterwards collect your finished item from the Design Lab. One item per workshop participant. Please register for the workshop in advance. Please do note, the workshop is tailored for max 16 participants and registration is binding. It is necessary to inform on cancellations at least 2 days prior the class. The minimum number of participants for the course is 6 participants. We will serve tea and coffee.